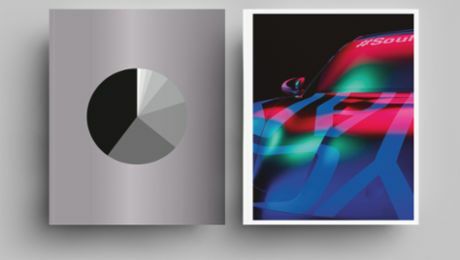 This reward is in recognition of the extraordinary dedication and commitment of all staff at Porsche. 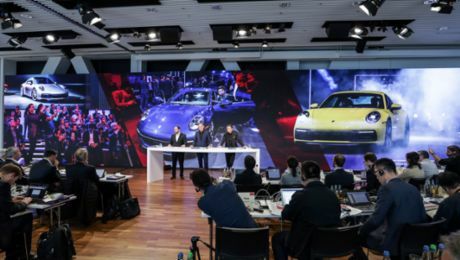 The bonus itself will consist of two main parts: €9.000 will be paid to the Porsche workforce as a performance bonus for the 2018 financial year. €700 will be set aside as a special contribution to the Porsche VarioRente pension scheme or a personal pension fund. 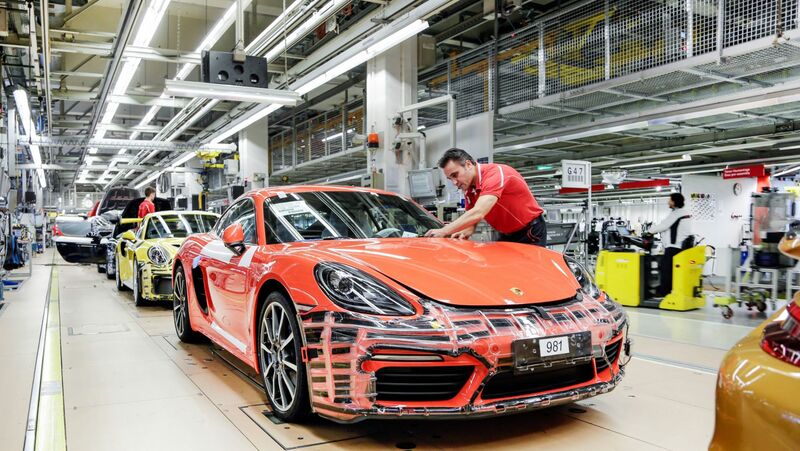 After the most successful year, Porsche shares the success of the company with its employees.